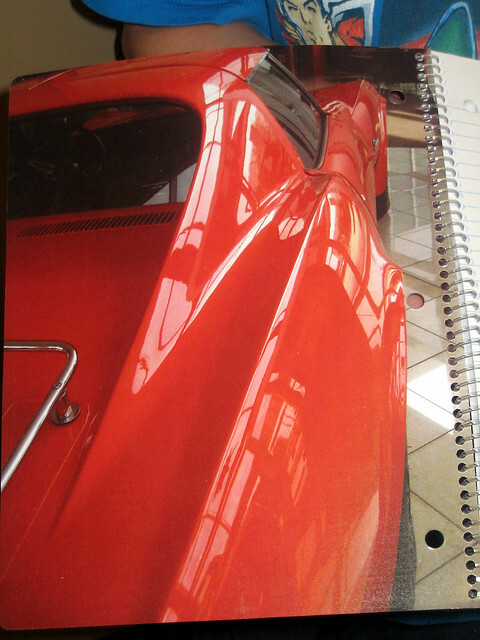 Wanna buy a spiral-bond notebook for a Corvette Stingray fan? Available nowhere else. 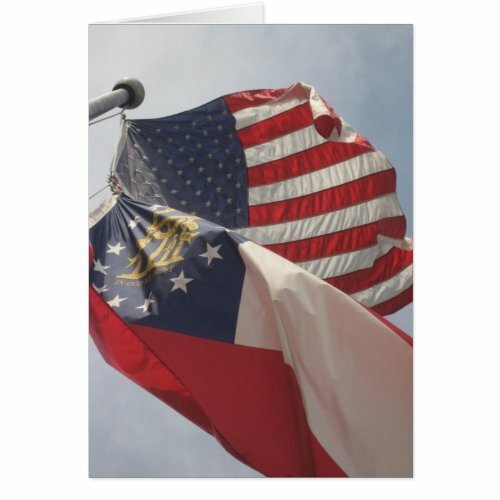 This beautiful, spiral notebook is made in the U.S.A. of 12 point glossy stock covers that are laminated for durability. The 72 pages of college-rule paper are 50# offset, perforated, and three-hole punched. These are not available anywhere else–you will own something truly one of a kind! I captured the photos myself and own the rights. These four close-up photos are of a perfect-spec 1970 orange Corvette Stingray with the LT-1 option. All 4 covers (inside and outside) are of the same car. I believe the color of the car is Ontario Orange and I hear that not more than a couple thousand of these cars were ever made. 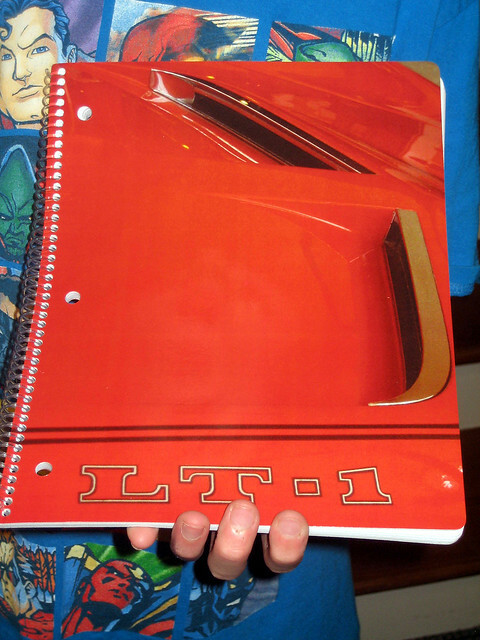 Note that the outside back cover has a small area devoted to how to contact me under the word “VETTE.” I added this for anyone who would like to make use of my resource for these beautiful creations. The price is $12.95 for one notebook (includes media mail shipping to the Continental United States only). I will ship the next business day after receiving payment. Thirty notebooks are available for now. I reserve the right to make more depending on demand. My plan is to make this into a series based on iconic vehicles. All notebooks are guaranteed to meet your standards. If not, please retain the bubble mailer envelope to return ship. Please contact me should you wish to make arrangements to return the notebook. 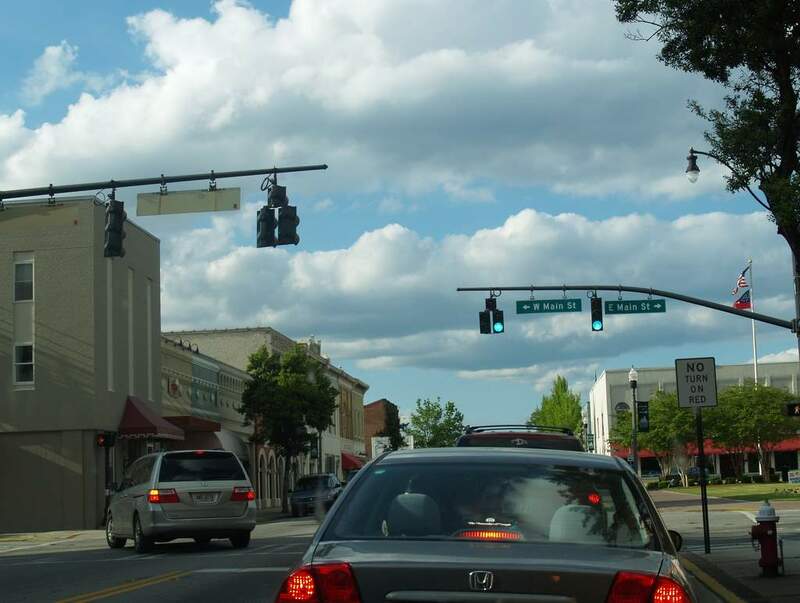 Returns will only be accepted for notebooks in new, unused condition. If interested in buying, please send an e-mail to me at john@johnrobertconley.com and I will forward our Paypal account information to you. I’m not putting the PayPal link on here because I want to make sure that I have the notebooks in stock. (I’ve heard horror stories of people ordering unavailable products through Paypal and don’t want to deal with that.) Also, currently WordPress only allows a “Donate” button for Paypal. 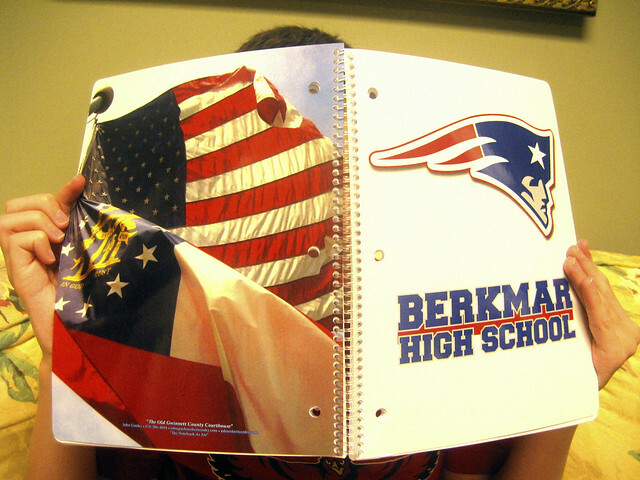 The contrast of the dark logo of the Patriot AKA “Flying Elvis” makes these notebooks pop. If you’re interested in getting a free sample for your school or organization, please contact me at john@johnrobertconley.com or 678-386-4694. 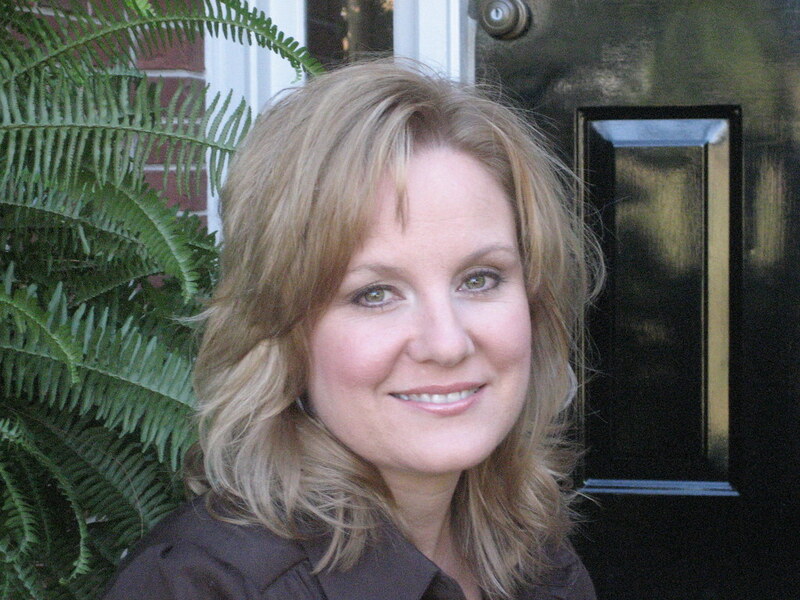 We guarantee our product to be done right or we replace it at no charge to you. Proudly made in the U.S.A.